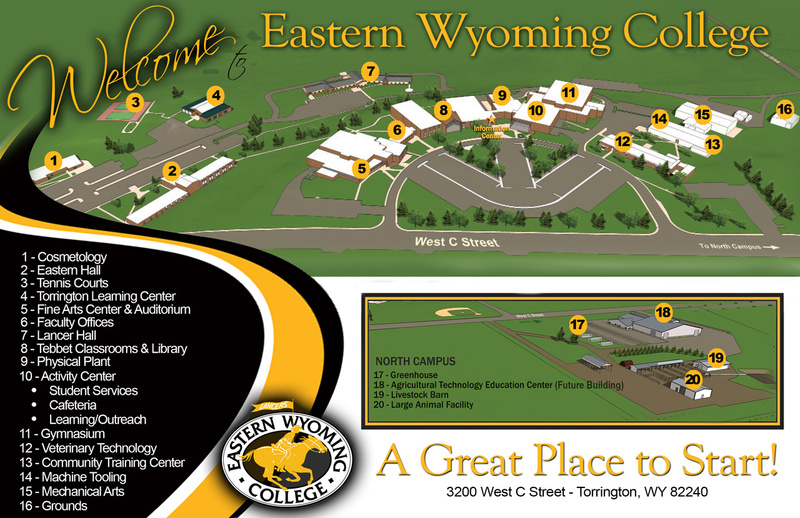 Education - Child Development Certificate - Eastern Wyoming College - It's A Great Decision! This program will enable students to meet the entry-level requirements for employment in an early childhood care and education setting. Students will gain basic knowledge of child development and acquire the fundamental skills necessary to effectively educate and care for young children. In addition to entry-level competencies, this program will also serve as partial completion for Elementary Education majors seeking a minor in Early Childhood Education, or an endorsement. The certificate provides professional training through a combination of coursework and applied experiences working with children. Students will begin working on their professional portfolio as a requirement of the Child Development course. Additionally, students seeking Child Development Associate (CDA) completion should note that FCSC 2121, EDEC 1100 & 1105, and EDEC 1300 & 1305 include a combined total of 90 hours of early childhood classroom experience as partial fulfillment to meet the CDA credential. The Child Development Associate credential is recognized nationally for entrylevel employment into the childcare profession. Elementary Education majors completing all 12 hours of required courses with a grade of “C” or better, and at least one elective course will receive transfer credit at the University of Wyoming toward a minor in Early Childhood Education. Students transferring to another four-year institution should consult with their academic advisor regarding transferability of the certificate/courses.